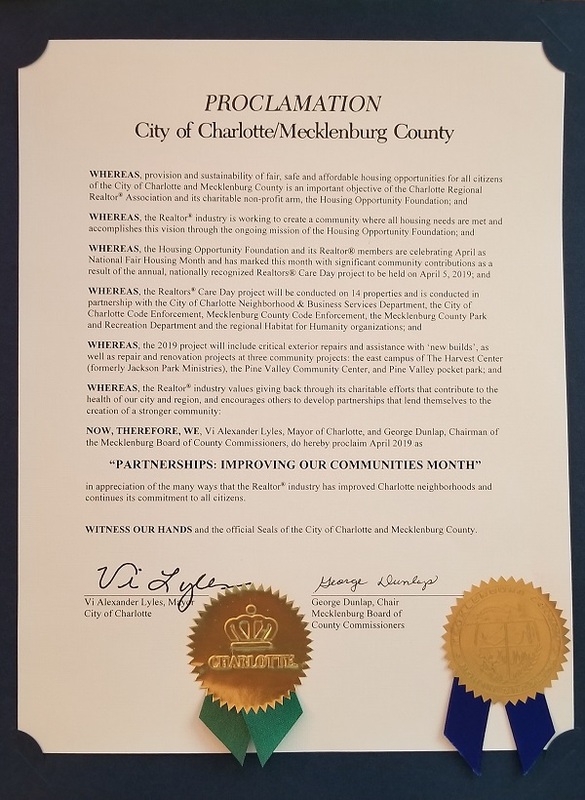 On April 2, 2019, the City of Charlotte and Mecklenburg County issued a proclamation to recognize the 11th-annual Realtors® Care Day project and the Housing Opportunity Foundation’s work to create partnerships to help better meet housing needs in the community. 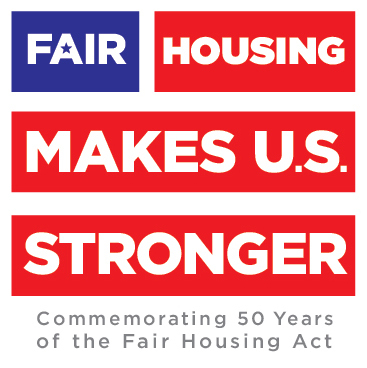 April has been proclaimed “Partnerships: Improving Our Communities Month” as a result of the many community and local partners joining the Realtor® community to raise awareness of fair housing and that everyone deserves a safe place to live. Association/CarolinaMLS CEO Anne Marie DeCatsye, Esq. 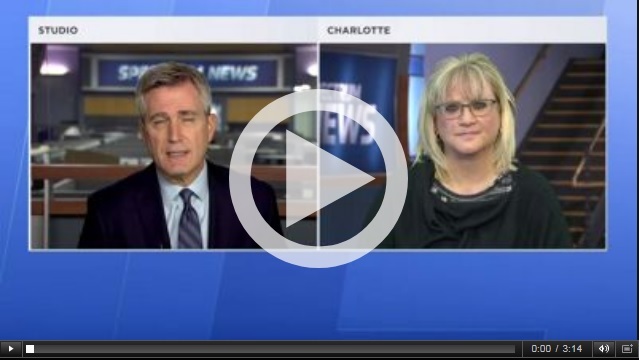 discusses the Realtor® Code of Ethics in regard to fair housing on Spectrum News In Depth. 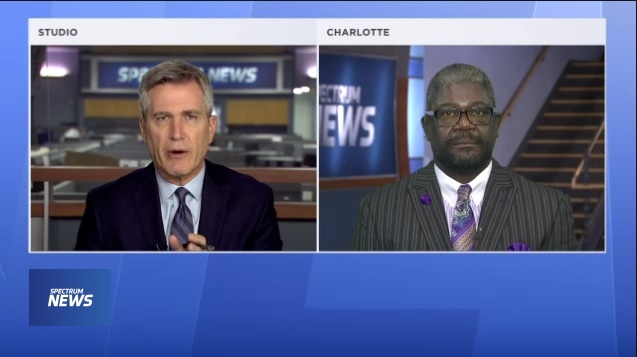 Community Relations Committee Director Willie Ratchford discusses their role in investigating fair housing complaints and how the public can seek their assistance on Spectrum News In Depth.